Happy after Thanksgiving weekend! I hope you had a wonderfully blissful Thanksgiving day full of family and friends and food and gratitude. Ours was very low key (just how we like it!). We had a nice dinner at my dad's and also hung out with my amazing 98 year-old grandma who is currently recovering from surgery (she rocked it and is doing great!). 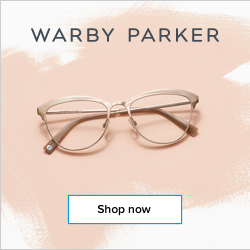 I'll be avoiding the crowds during the madness of the biggest shopping weekend of the year, but I do plan to do some shopping online, and I've come across some pretty amazing deals and coupon codes. I actually compiled a list of my favorites (as disorganized as I am by nature, I like to save money!). And naturally, I'm going to share them with you guys in case you're doing the same. (See below for the full list.) These are mainly for larger stores, but if you own a small business and are having a sale, please share it in the comments! As you can see from the images above, we're also having some serious Black Friday/Small Business Saturday/Cyber Monday goodness at both of our shops! 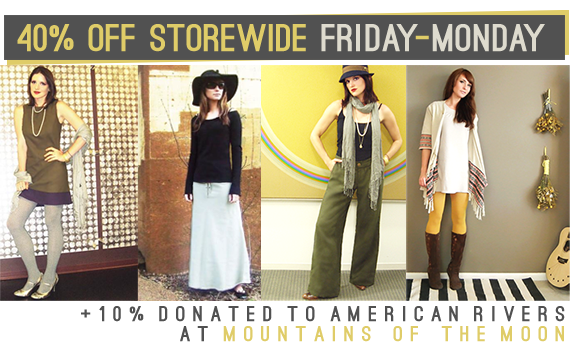 With code BLACKFRIDAY2012, you'll get 40% off storewide at Mountains of the Moon (+ we'll make a 10% donation to American Rivers as part of our 'Green Friday' celebration! 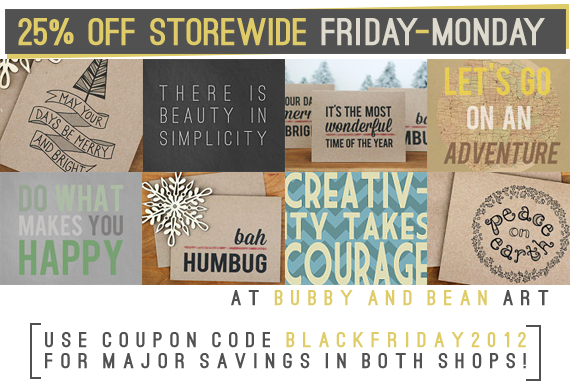 ), and 25% off storewide at Bubby and Bean Art! 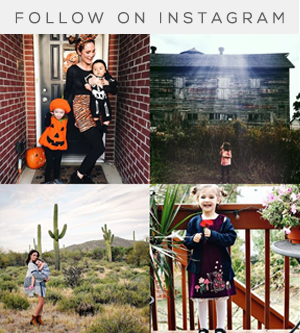 It's very rare that I plug my companies here on the blog, but this is one weekend of the year that I just have to share. 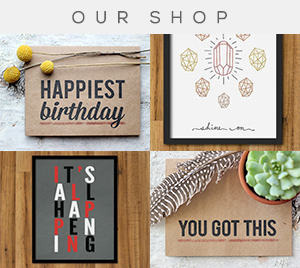 I appreciate your support of my little businesses more than I can say! And now for my 'top secret' list (okay so maybe it's not top secret, but it's fun to say that, right?). I hope these specials from some of my favorite stores save you some money this weekend as well! 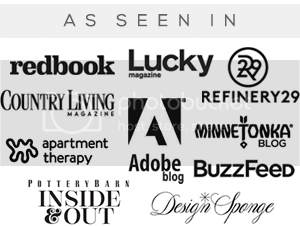 Also be sure to check out Bubby and Bean's amazing sponsors (just click on their images over there in the right sidebar.) Many of them have really great specials going on all weekend as well! Happy shopping, and thank you again for being the best readers on the planet! Thanks Angee! I'll check it out! Great deals!! Maybe I will finally buy the art I have been eyeballing forever!! Fantabulous list Melissa! I didn't know about some of these, so thanks! Awesome!!! I'm gonna brave the stores for a few today but most of my shopping will be online too. 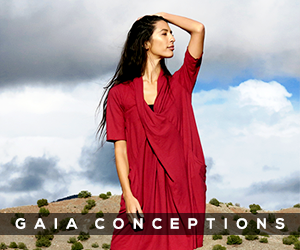 Awesome sales (yours & the ones you've found) going on everywhere, so thanks for sharing!